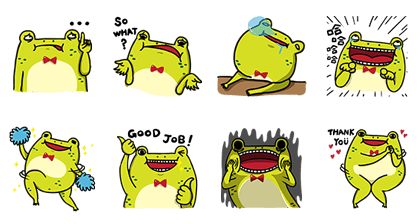 http://www.line-stickers.com/ – Fun123 Line Sticker | | Fun123’s new stickers “Frog Life” are now on LINE! Friend Fun123’s official account to get the set. 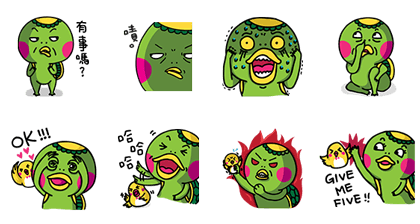 Fun123’s new stickers “Kawataro & Birdie” are now on LINE! 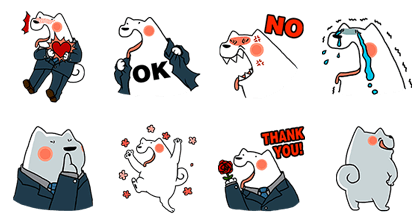 Fun123 new stickers “Gigijaja double reed” are on LINE! Friend Fun123’s official account to get the set. 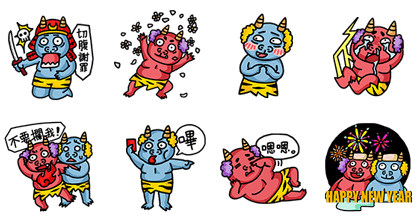 Fun123’s brand-new “Ru Alien Moon Festival” stickers are now available on LINE! Friend Fun123’s official account to get them for free. Now isn’t that a happy ending? 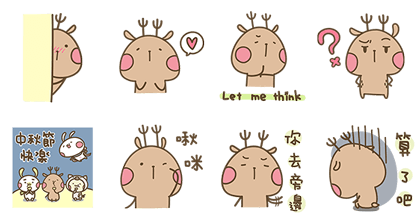 Fun123’s new “I am Kirin Tail” stickers are on LINE! 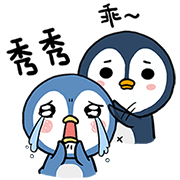 Friend Fun123’s official account to get them. 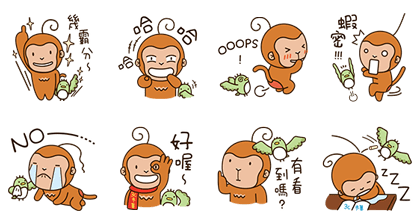 Fun123’s new “Birds and Monkey” stickers are on LINE! 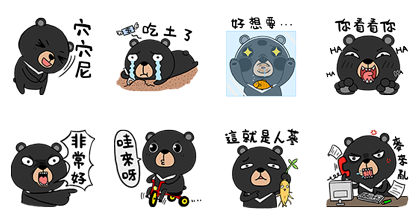 Friend Fun123’s official account to get them. 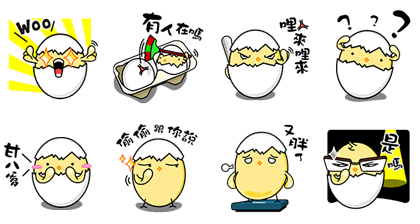 Fun123’s new Nan Shen stickers are on LINE! 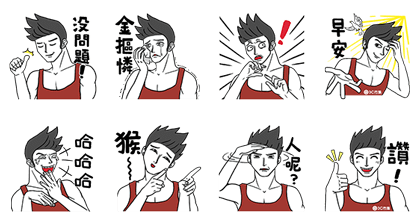 Friend Fun123’s official account to get the set for free. 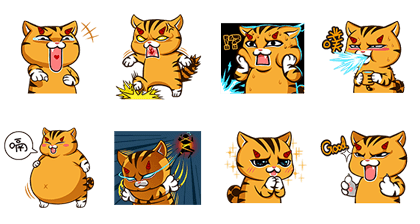 Available till June 23, 2016.